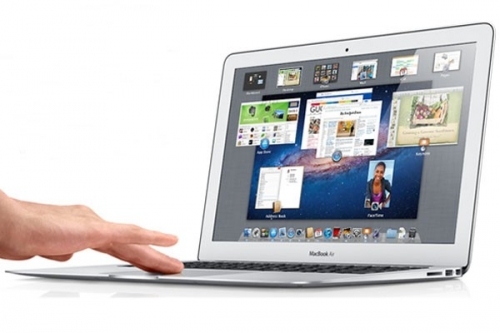 The outstanding display of a MacBook Air an engineering feat and a design breakthrough. Every Mac is created to make your life much easier. The system provides with all the instruments you demand for e-mail, confidential association, watching movies, Internet browsing, and more. Apple has worked to generate a computer that is power effectual, free of countless toxins, and exceedingly recyclable. As it sketches both hardware and multimedia, the MacBook Air is able to use an exceedingly effectual power supply that minimizes wasted power. If you are facing any problem with your MAC, there is a advice and support at the Genius Bar, available at every Apple Retail Store. Moreover, it also gives the facility of online tutorial. up to 9 hours of web browsing and 30 days of standby time.